Congratulations on the Engagement! Now let’s get to planning! During preparations for wedding ceremonies, a lot of decisions need to be made. A ceremony of celebration such as a wedding needs to provide entertainment, and you cant say party without the word music coming to mind. For this reason, You need to put some good deal of thought in choosing the appropriate music for your event. Here are a couple of pointers to aid you in making the ultimate choice for music. A wedding is as much a commemoration to the guests as it is to the newlyweds. 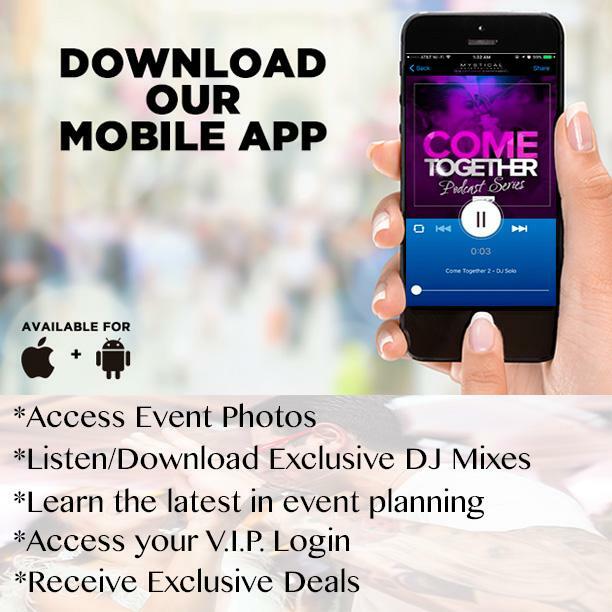 Friends and family who attend take part in planning, picking out songs, bands, artists, DJs, etc., which could contribute in planning for a memorable event for everyone. Are the songs you might have picked “technically, artistically, and expressively right”? Because these choices are fundamental, you should really look into help from a professional when making it. This sort of skilled guidance can be proven worthwhile when all your guests are singing and dancing along. To book professionals, it’s best to contact them earlier on and so you can discuss your wedding vision. 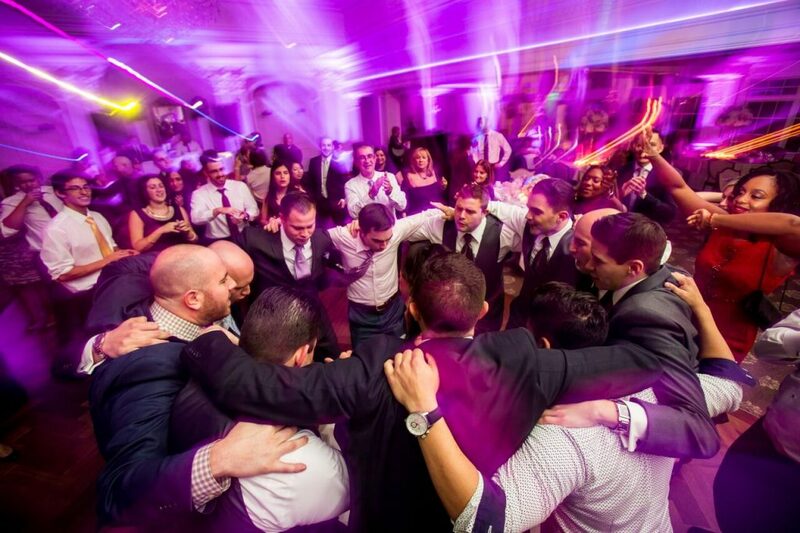 Your wedding ceremony event in NJ or even NY is one the most meaningful times of your entire life. It will certainly give you recollections and memories that will last an entire lifetime. 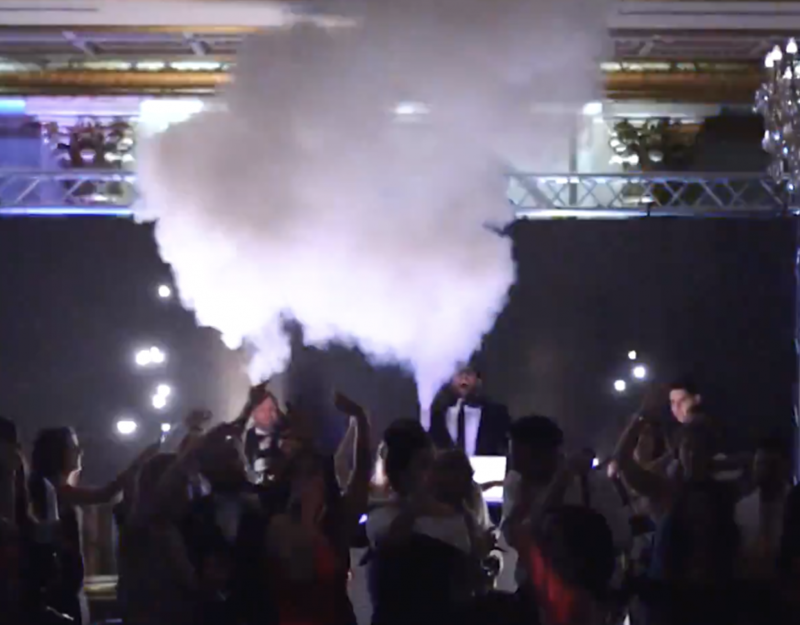 Using services from a professional wedding and reception DJs will assist in making your wedding reception the most talked about for a long time to come. DJ entertainment is one thing that can’t be ignored before the wedding day and is always noticed during and after the marriage party. 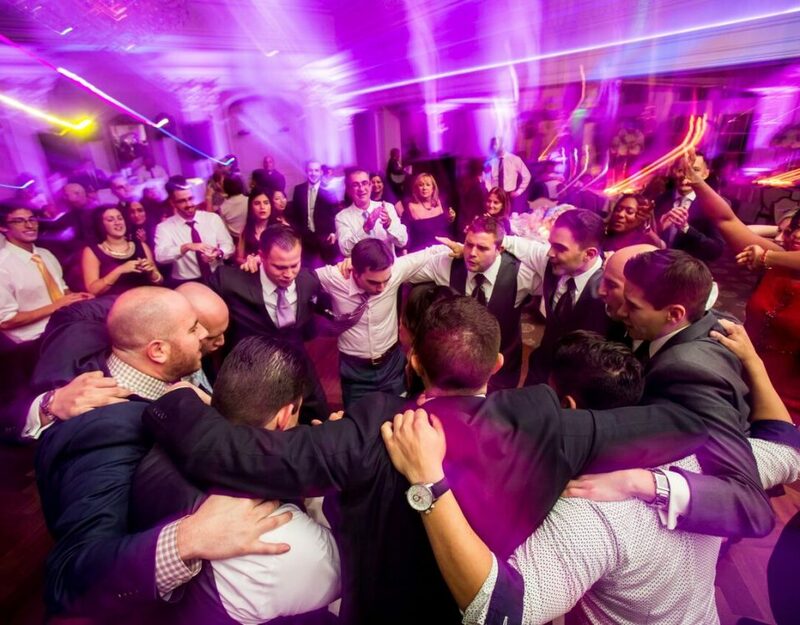 Mystical Entertainment Group’s wedding party DJs make sure you take pleasure in each moment of your day and also recognize that preparing a wedding ceremony is tiresome and troublesome enough. That is the reason they now take valuable time and careful consideration into optimizing their art and crafts together with establishing entertainment solutions which are the best. The motto is “Get up, always get dressed, and get married…they’ll take care of everything else!” Every single fine detail of your occasion is thoroughly organized and also taken into consideration making sure nothing at all will be neglected. In conclusion, planning is everything, and if you don’t fail to plan the essentials, they won’t fail you. Involve much consideration in making decisions such as taking suggestions. Book appointments early if you are looking for an individual performer and you stay sure your event will be the bomb.